Comments: A well adapted native species that has fragrant flowers and attracts hummingbirds. Self seeds where conditions are favorable. Provide a well drained soil and full sunlight to partial shade for best performance. Set out plants in winter for spring flowering. Plants are not normally perennial in the hot humid south. 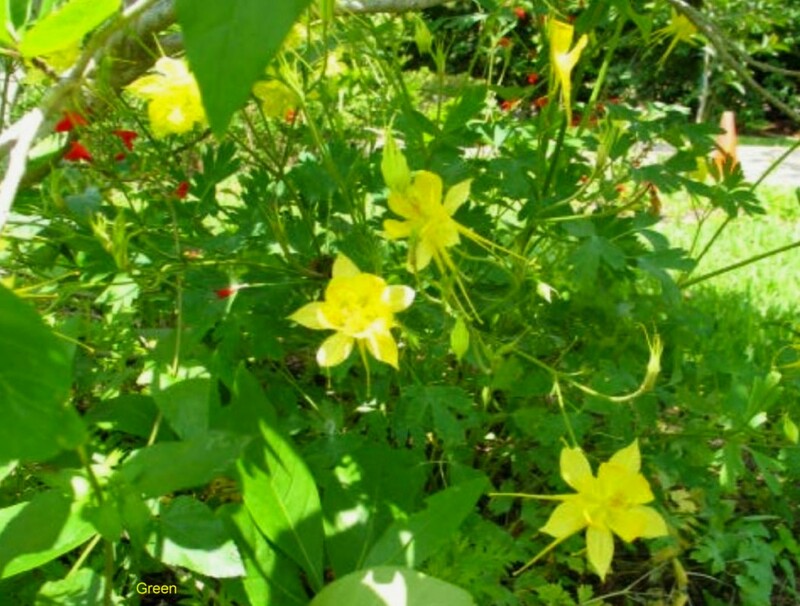 Excellent choice for growing along paths in woodland gardens provided plants are not in too much shade.